Budget Friendly and Economic Property with comfortable room. Aruna Residency is a budget-friendly and economic property located in Indira Colony 1, Sector 52, Gurugram. The nearest metro station is Huda City Centre Metro Station.The decor of the room is modern and trendy. 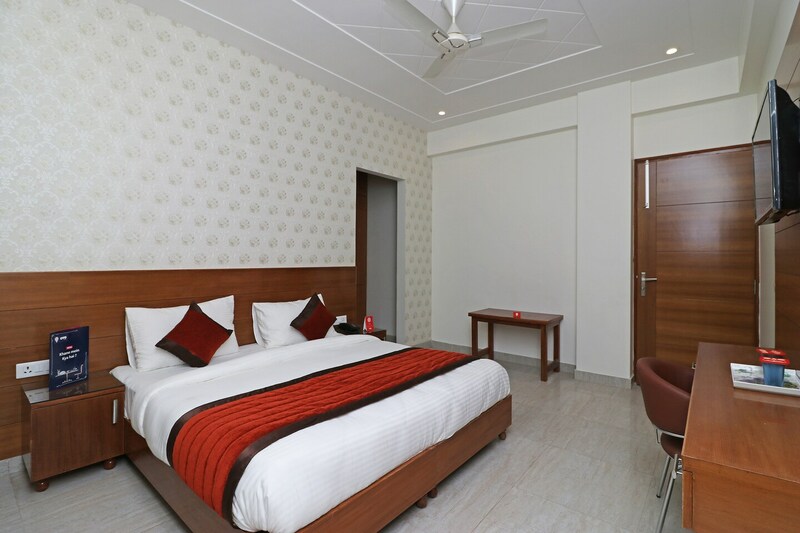 The walls have white shades on them which transcend a soothing vibe to the room.Each room is equipped with free Wi-Fi, AC, TV, King-sized bed, and geyser. The hotel also offers a laundry facility, parking facility, and power backup. It also has a seating area and the property is under CCTV surveillance.The restaurants in the vicinity are Iddly Factory, TasteBox, Nite Bites, Urban Kitchen, and Dawat-E-Ishq. Gold Souk Mall, DLF Star Mall, Needs, Rivaayat, and Cross Point Mall are the popular shopping hubs.